16.3h pr. Holst by Acorado x Landgraf fr. 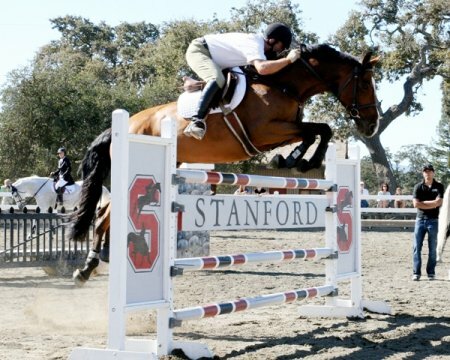 Stamm 579 designated MMPS (Special Premium - US equivalent of states premium) with 51 bonits Shown successfully at 1.30m+ before being put full time into breeding. 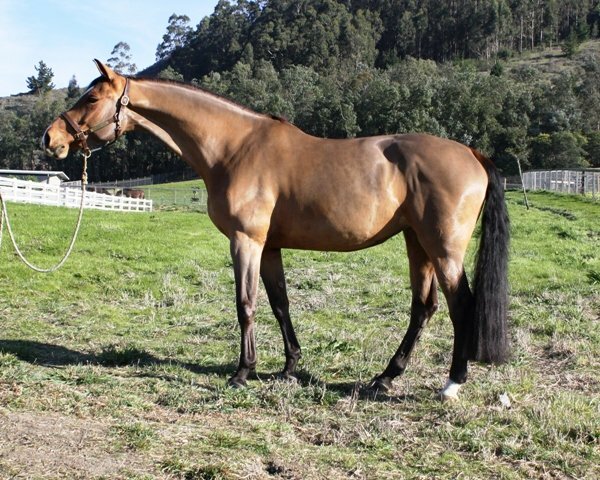 Produced approved stallion Colorado (by Casall) and two premium foals by Diarado. 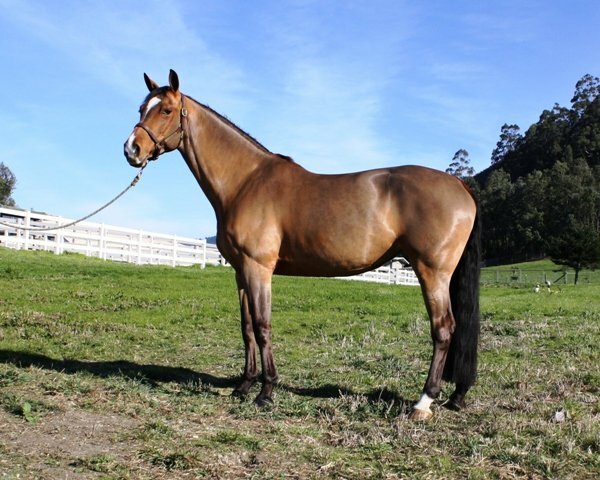 2003 imported states premium Holsteiner mare by Acorado from a states premium Landgraf-Ahorn Stamm 579 mare. Awarded 51 bonits at her mare inspection—Champion mare - Premium Special. 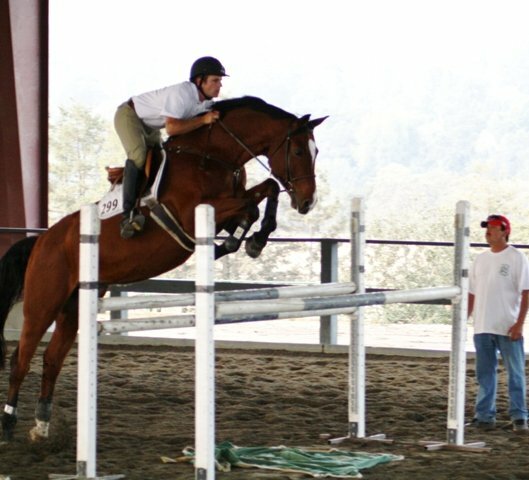 Exceptional jumping talent and rideability. 1.60m scope Produced approved stallion Colorado (by Casall) and two premium foals by Diarado. Navigate this site by selecting from the menus on the left or on the top of page. Browse our Breeding or Sales Collection catalogues by searching class/birth year, bloodline, or sales status and price category. Visit us in person by appointment.